From the 1930’s to now comes a defining brand that keeps on giving. Ray-ban eyeglasses and sunglasses is of course iconic for using coolness as a benefactor, and living by the idea (to make you look good no matter what). This pop culture brand is loved by celebs like Leonardo Dicaprio, Jessica Alba, Zoe Saldana, Beyonce to Bruno Mars plus more. Indeed it’s well known from around the world. By continuing to rock the eyewear world through such stylish designs. Rather their mirrored, round, folding, or rimless their eyewear comes off innovative. 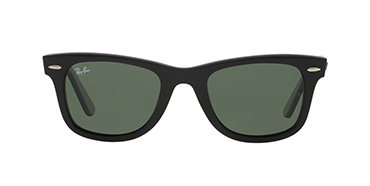 You’ve seen their trademarked Ray-ban logo showcased on such statement sunglasses styles like the Clubmasters, the Wayfarers, and the Aviators. 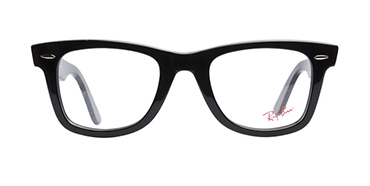 Such trendy looks keep Ray-ban ahead of the eyewear game and that’s how they like it.